Regotec Systems Inc. is an electronic security company created to provide a wide range of standard and custom electronic and mechanical security solutions at very competitive pricing. From consulting and design, to installation and management, Regotec’s solutions include, among others. 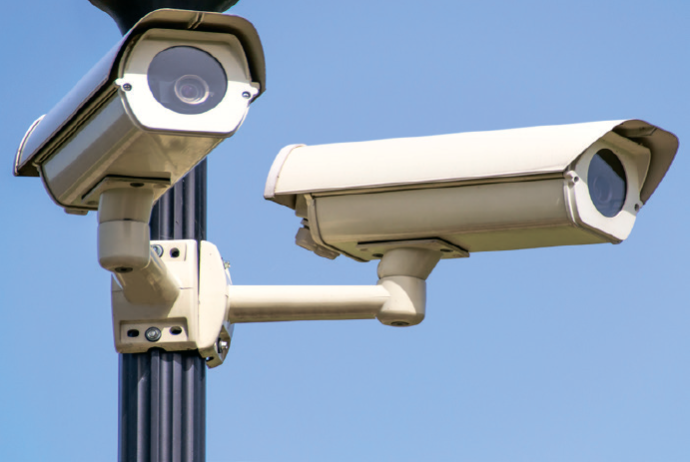 Find out how Regotec can provide you with stand-alone products and services or ones that complement security guard service and enhance your overall security program. Regal Security inc. is an established and growing security company that offers a vast array of professional and dependable security guard services to many sectors. © Regotec 2017. All Rights Reserved.